TRS sources said all the 107 candidates whose names have been announced, have been asked to attend the meeting without fail. 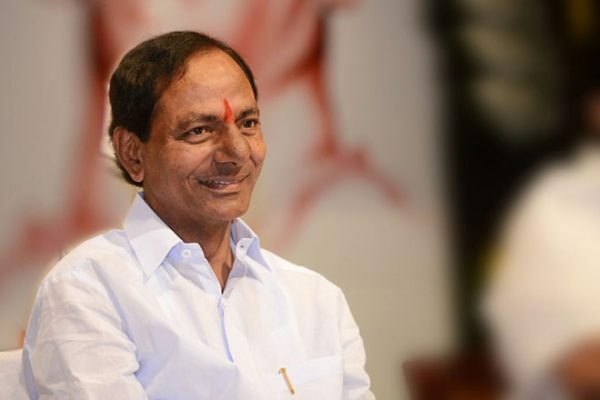 Hyderabad: Chief Minister K Chandrashekhar Rao will chair the meeting of TRS MLA nominees scheduled to be held at Telangana Bhavan on Sunday evening. Besides guiding the MLA candidates on poll campaign, he is expected to issue B-forms to them on the occasion, as the filing of nominations will begin from Monday. Earlier in the day, the Chief Minister will interact with the TRS activists from his Gajwel constituency. Nearly 15,000 activists are likely to attend the meeting which will be held at the Chief Minister’s farm house at Erravelli from 12 noon to 3 pm. He is expected to discuss about the ongoing campaigning in his constituency and is likely to finalise his tour schedule within the constituency.